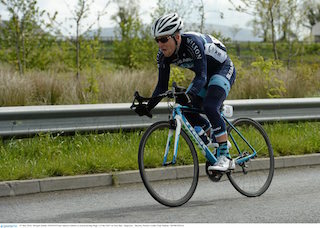 After my first full season in the NRS I headed back home to the Tour of Southland, (with Barry Stewart Builders)ubt over my head. 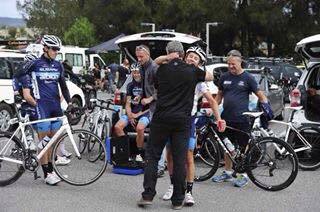 At the end of 2014 I was parting ways with CharterMason, and at that stage I was still in talks with different teams. Uncertainty Crept in but I was enjoying the fact that I was back in NZ to take part in one of the best tours going on the calendar. One of my new teammates Darcy enjoying the ride 3rd wheel. 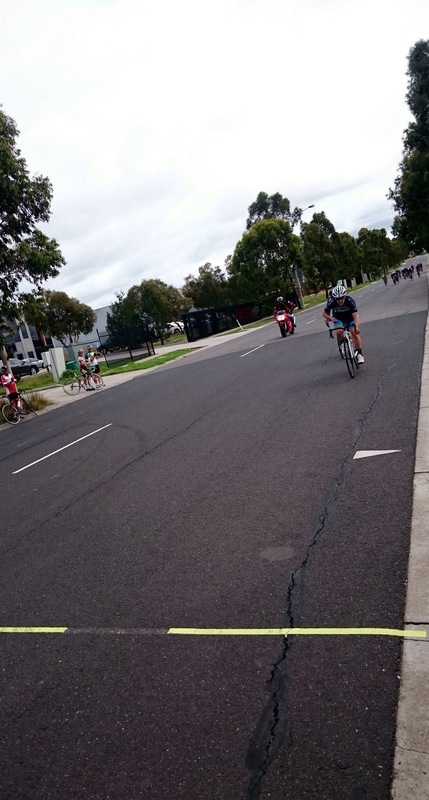 Me taking the wind for Michael Torckler to hold onto 4th on GC, the least I could do after he threw everything at the yellow jersey. 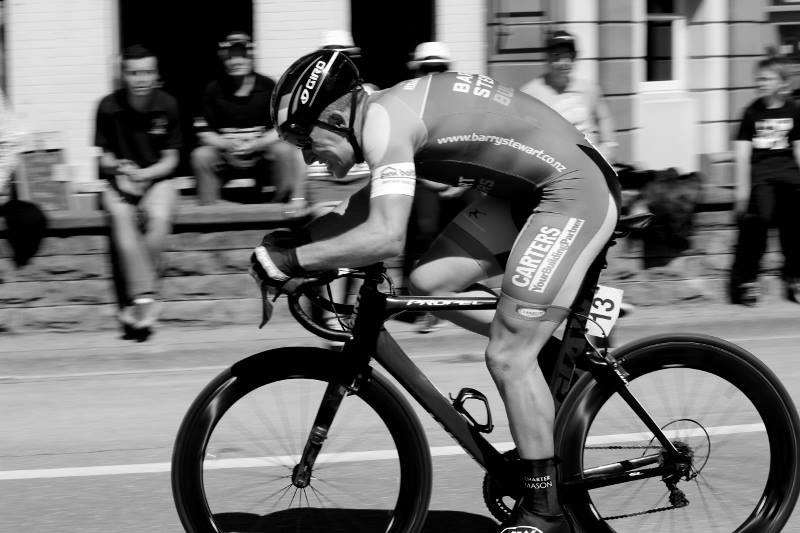 Southland was awesome but I left there feeling disappointed in the outcome as I would have preferred a better TT result. A three week break incurred which was good and bad. It was time to reset and rest which was needed. The down side is I had too much time on my hands! 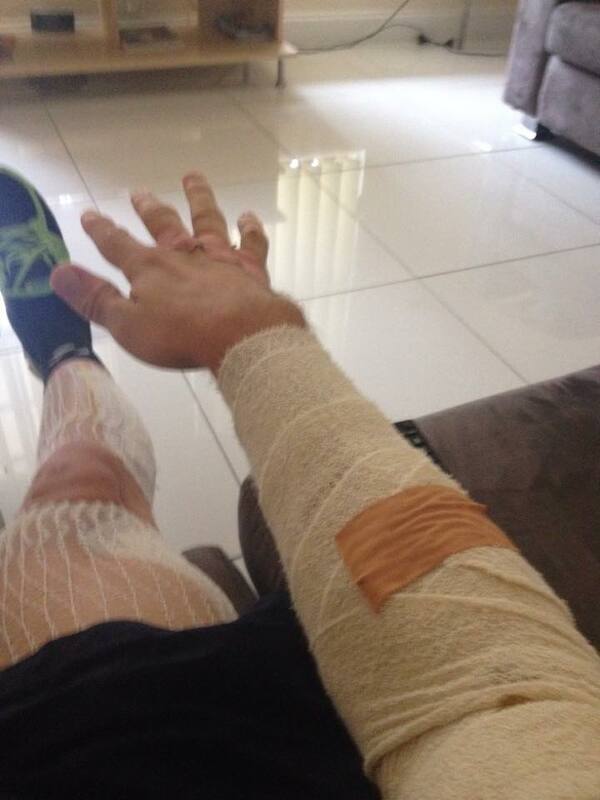 When you are used to riding all the time it’s a shock during your rest period. 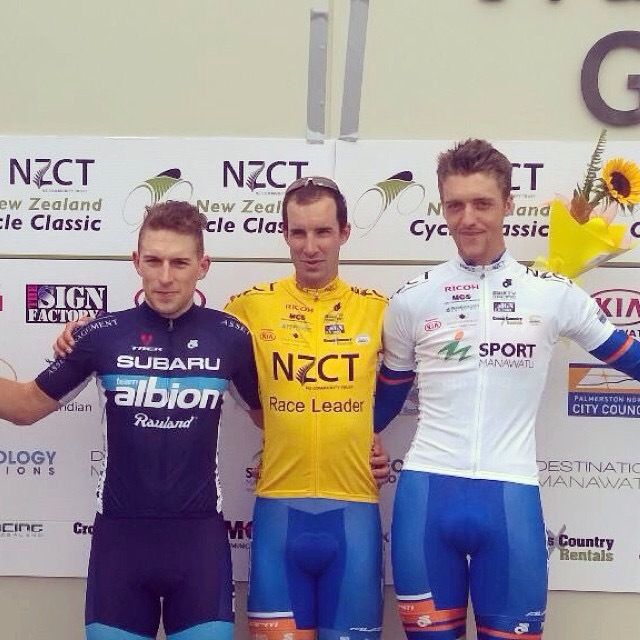 After a disappointing 5th into Te Anau, I only managed 7th in the ITT this time. With most people starting to enjoy the summer weather, spring was just beginning for me. 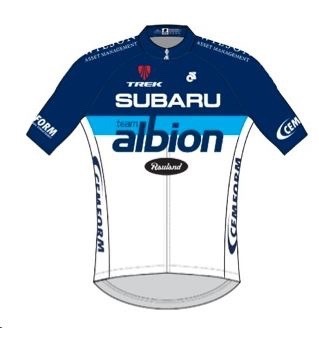 After being in talks with a few teams I decided on Team Subaru Albion. An experienced Director, the chance of International UCI racing, an awesome team culture, and a roster that I feel I can help develop into a emerging force in not only the NRS but also internationally, were attributes I was searching for. This brought on the excitement and motivation. 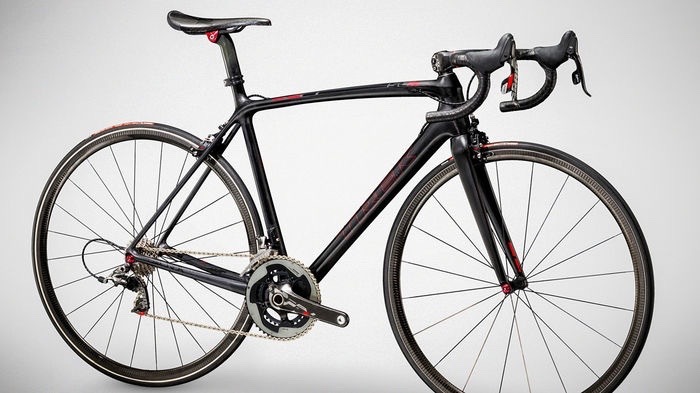 The excitement of riding one of the lightest production bikes around, with a custom paint job! 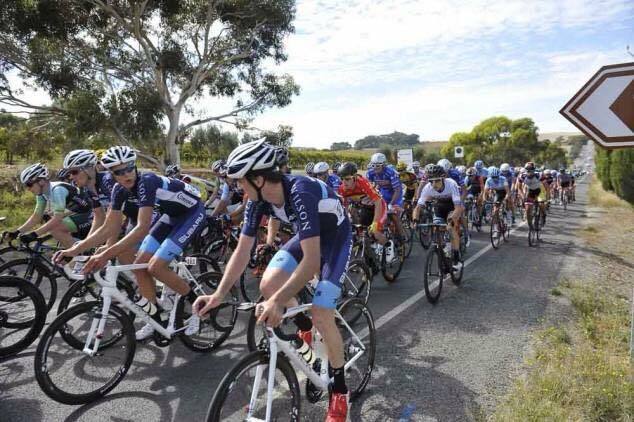 The motivation of chasing the results needed to not only gain personal results but help my new teammates chase theirs and pronounce the Subaru Albion NRS Development Team on a international stage! I’m looking forward to pulling this on for the UCI NZ Cycle Classic. 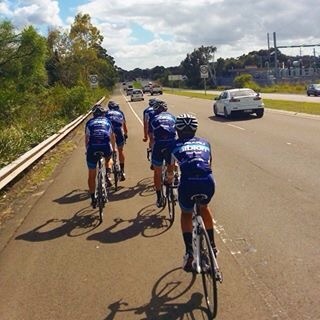 My first tour for 2015 and the first with my new team. 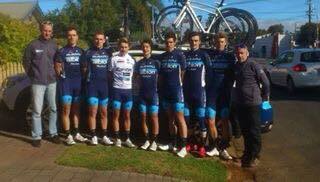 Then hopefully it will be on to Oceania Champs.